Many product manufacturers run affiliation programs for their professional product users. These range from simple trade accounts to fully managed partnership programs, and are primarily used to increase brand awareness, foster customer loyalty, and ensure quality control. If you are a Gold or Platinum supporter of PVD you can have your existing affiliation scheme listed on this site, ideally with a link to a map or directory of your members. Your members don’t have to be PVD Approved but we do request to see the entry criteria for them – they will have to include an insurance check. Alternatively, we can assist in setting up and administration of an affiliation program. We have set up programs for Chipex, Koch Chemie, and Power Maxed, while we have also taken over the administration of the long-standing Dodo Juice DADs system. Many manufacturing businesses are organized to develop and produce products, not to manage affiliation programs or interact closely with end users on a daily basis. The PVD Gateway option bridges that gap. monitoring to ensure key elements such as insurance and appropriate practice are maintained. Should a Gateway program member leave PVD, they are also removed from any Gateway program(s) they are part of as we can no longer monitor them. 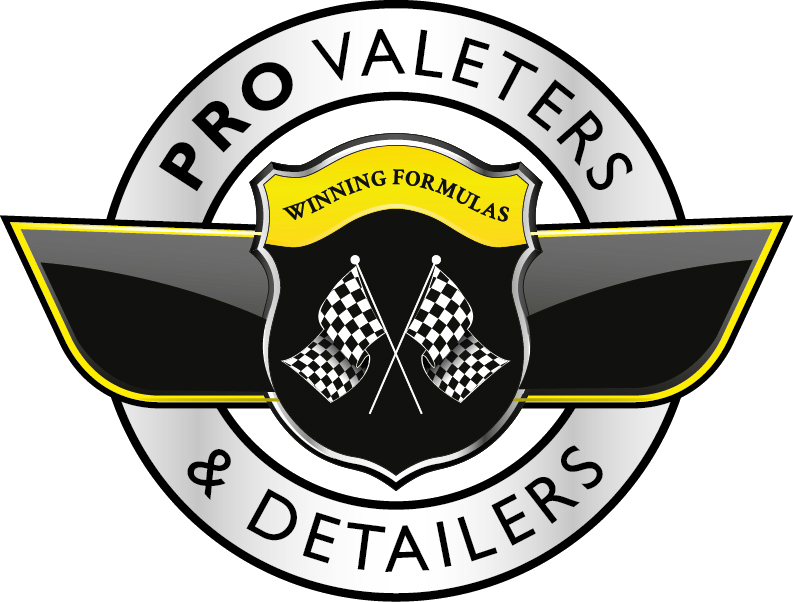 We list members of PVD Gateway programs in the PRO Detailer Magazine so readers can see which members are part of which Gateway programs. Affiliation with the PVD Trade Association has the added benefit of promoting the Gateway programs directly to a large network of professionals with whom we already work with. Above are images from the inaugural Power Maxed familiarization day for two PVD members. Members were shown the range of Power Maxed products and had the opportunity both to try them, and ask any technical questions. They also got a tour of the Power Maxed Race Team factory and got to see how the company operates. Plus the New Member Package we created for the Chipex Authorized Repairer Program. considerable time and investment resource, it is often far more cost effective to outsource the process to an organization that specializes in the creation and management of membership bodies, such as PVD. The normal process for a Gateway Program to be created would start with sit-down meetings to establish the aims and ambitions of the program – i.e. what a company wants to achieve. We would then propose a plan of action, timescale, and budget. As they are time-consuming to set up, we usually limit it to one Gateway Program launch per year, though we do work on early-stage development of multiple programs simultaneously.